I have been wrapped up in bed the last few days- and if being ill isn't enough torture, I've had to revise for a maths exam at the same time. School at the moment is chaotic, and so has effected the way I currently dress. Now I may begin to sound a bit pretentious, but sadly it's the truth. 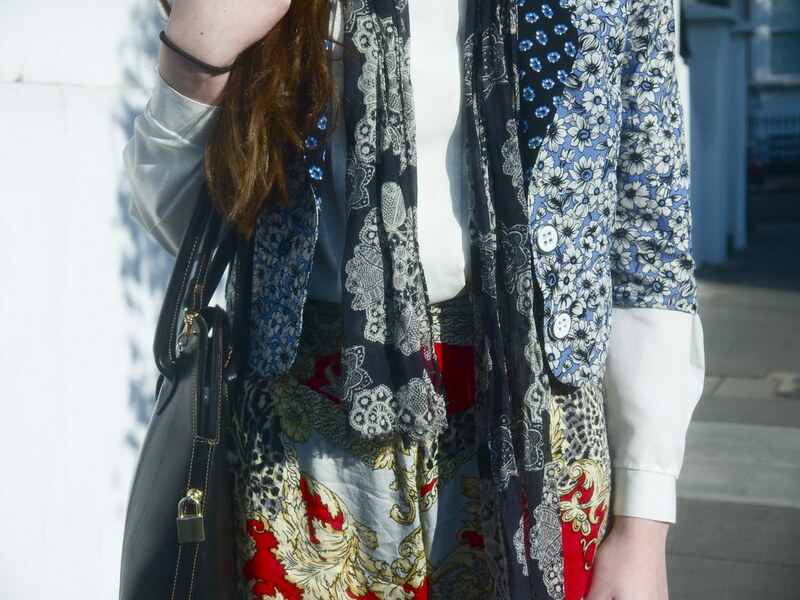 I've taken on a more hippy dippy and relaxed vibes when styling outfits, to contrast against the busy school life. Though luckily for me The Nature Shop, sent me these cute shoes---totally work with the relaxed vibes. Now, I couldn't help but think of Comme Des Garcons and Yohji Yamamoto when they arrived. Not only that, Miu Miu's sparkled shoe collection, contains similar styled trainers. So trainers at the moment are becoming quite the trend. Pop-culture too favours trainers at the moment, with high school vibes and trends referenced through many blogs and magazines. And as if you couldn't get any more trendier, the shoes are eco friendly! All the products are nature inspired , and 10% profit goes to charitable donations to the World Wildlife Fund, donations to kids charities (Heart Children and Canteen) and carbon credits purchased to achieve their carboNZero certification. There are a range of products to choose from:clothing, loafers, boots to sandals etc etc. Plus the brands to choose from are fabulous, they sell a large range of women's winter boots, including brands such as Keen, Teva, Merrell, Chaco, and Timberland. I'd say winter boots are a definite must have in Novemeber chills. So just to tempt you a bit more into buying a pair of shoes, there is FREE next day shipping! So what you waiting for? Simply take a look, you'd be untrendy not to. wow , this is awesome!! 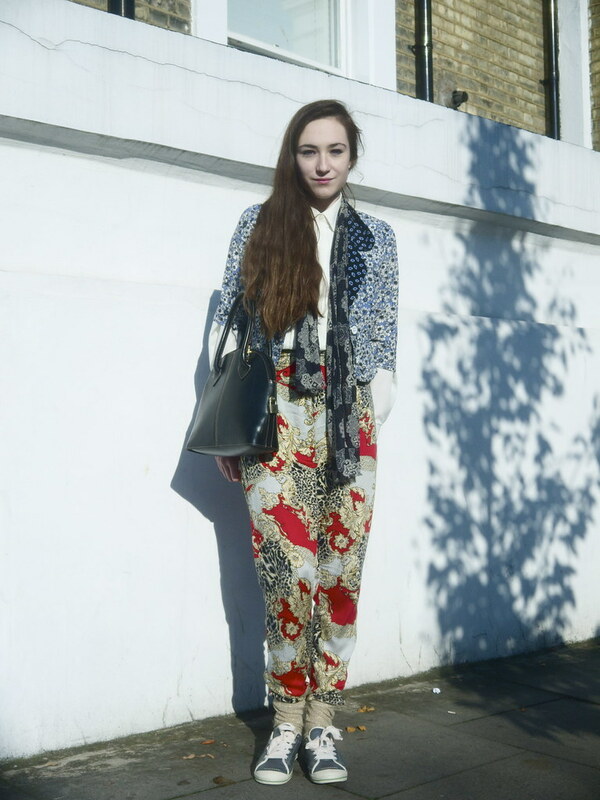 love the clashing prints-you always have really fun outfits. And trainers are forever stylish in my eye. Wow loving the range of prints! 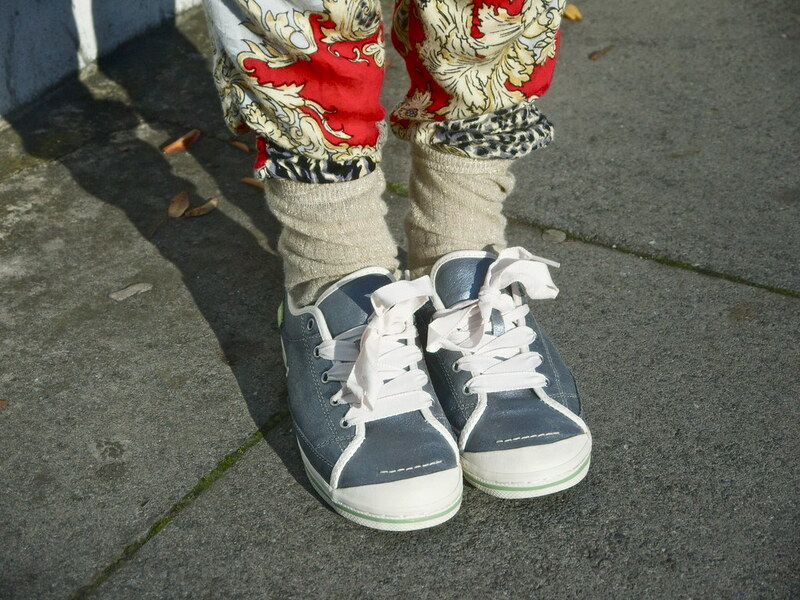 love your outfit, the pants are crazy! 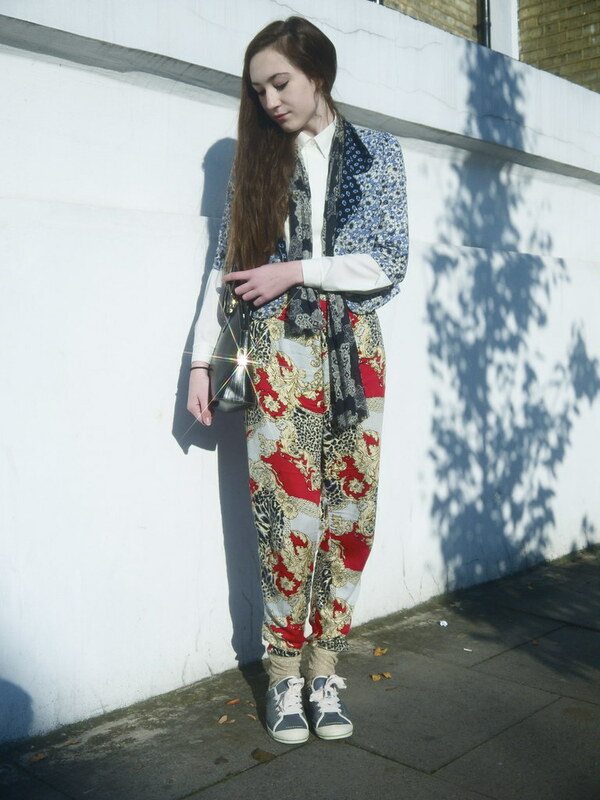 Love the pictures, the surrounding fits with the outfit! Thanks for your comment, Emma. Thankyou sooo much fo your comment, cool blog! I love you images an your style too!